On June 6, 2017 our son Jack was diagnosed with Acute Lymphoblastic Leukemia. His prospects for recovery are excellent. However, his treatment will be long, difficult, and expensive. He is in treatment at Children’s Hospital. He's currently on chemo daily and he is seen regularly at the hospital by his medical team. His treatment is expected to continue through August, 2020. 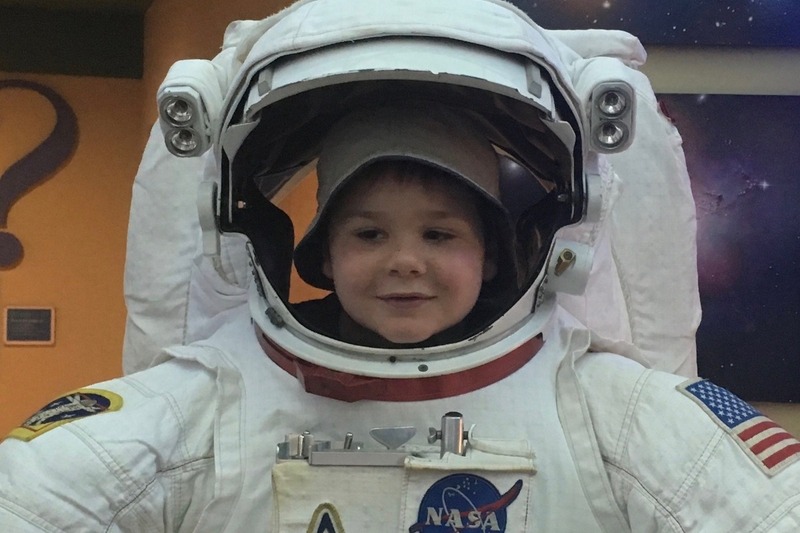 Since Jack’s diagnosis, our family has been struggling to make ends meet. My wife Jessica and I both work from home. She is a massage therapist and I am an attorney. Jack’s treatment has suppressed his immune system to a great extent. Complications from Jack’s treatment have left both of us unable to work in our prior capacity. While I have taken a part time job and Jessica is beginning to work again, our income has suffered a great deal. We have spent through our savings and are in need of financial assistance. 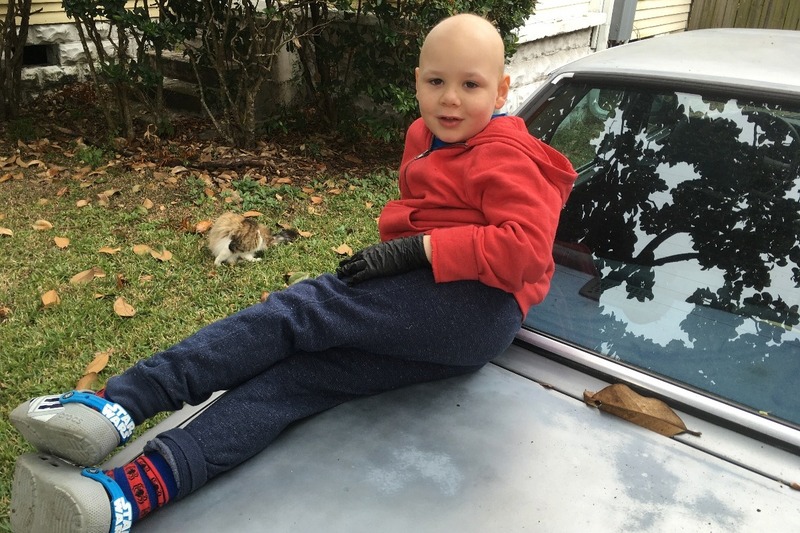 We appreciate all of your prior assistance last summer when Jack was diagnosed. But we are reaching out again because we still need help with bills, medical insurance, co-pays, and daily living. More Summertime photos. At the aquarium, NASA in Mississippi, and at the Contemporary Art Center. 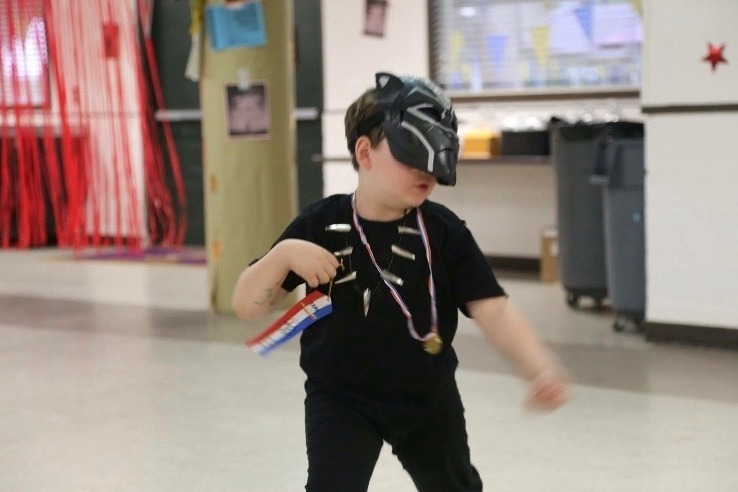 Here are some Camp pictures, including one of Jack's talent show appearance as the Black Panther. Back to School! And a late start, to boot. And wow, what a summer! Hello everyone from the White household in New Orleans. It’s been a while since we put out a post because we have been playing full time summer camp / Jack entertainment managers since June. And let me tell you, we had a great summer. Jack’s health was good all summer long with one notable exception. About two weeks ago, Jack and I, shortly followed by Jessica, got a sniffle. That turned into a cough. Then head and chest congestion. Yep, you guessed it, the whole family caught a respiratory virus. BUT… no fevers so, NO HOSPITAL! It’s strange to have it coming out of my mouth, but I am so thankful that my sick kid didn’t have to be a hospitalized sick kid. He was just sick. We ate soup. Watched movies. Moped around. It was fantastic. I have never been so pleased to see my child under the weather. Don’t worry, we maintained our schedule of regular clinic appointments and all of Jack’s numbers were checked regularly and were just fine. The rest of the summer was filled with pretty normal summertime stuff. 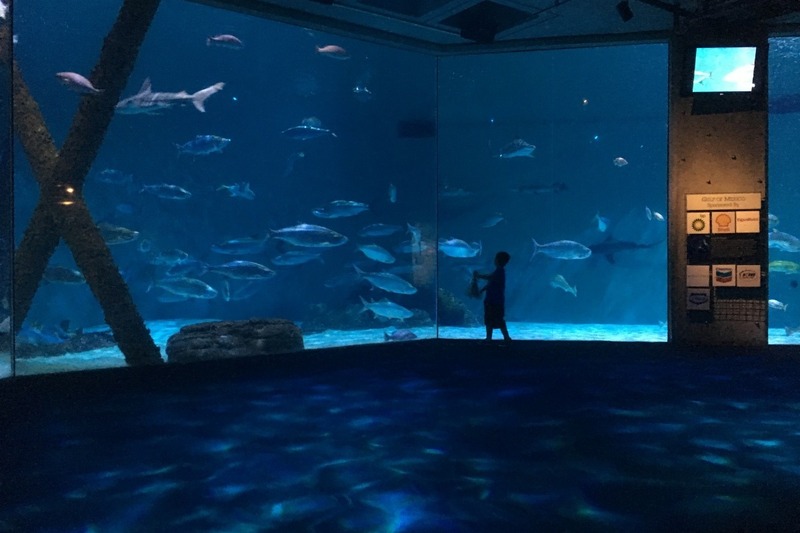 We went to the zoo, aquarium, insectarium, and all the museums we could find. Then we did it all again. Jack went to physical therapy twice a week and did weekly tutoring for most of the summer. He played lots of video games. He has become very interested in Minecraft. We also took him to his first movies in the theater. We saw Incredibles 2 and Teen Titans Go To The Movies. We visited with Grandmothers and Uncles and Aunts. We went swimming. Jack also “worked” his first summer job as a gallery assistant at a wonderful gallery on Royal Street. He loved it. (One of my first jobs was working at a gallery on Royal Street 25 years ago!) It was a great summer. However, the big news of the summer was definitely camp. 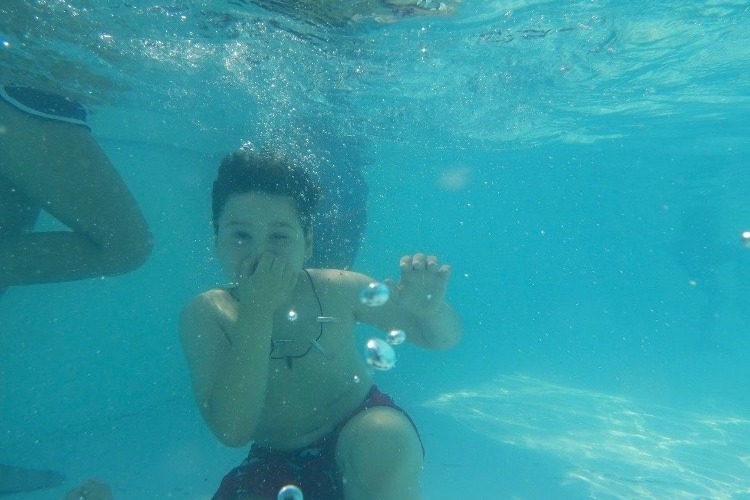 For a week in July, Jack attended Camp Challenge, http://www.campchallenge.org/ . 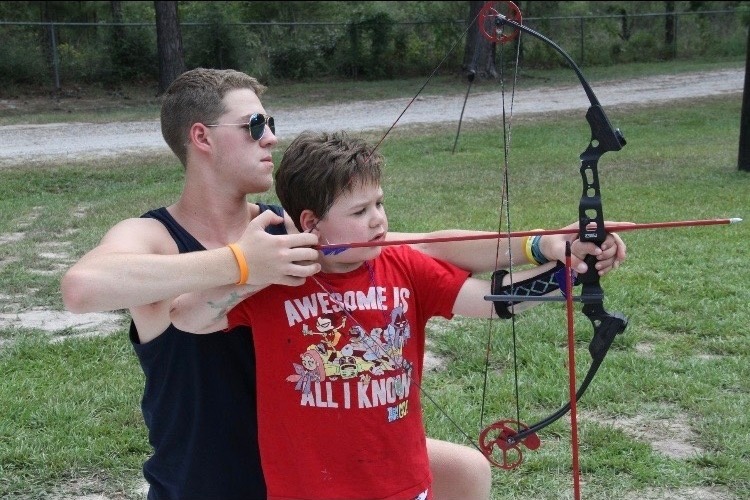 It is a camp specifically for kiddos who are struggling or have struggled with cancer. And Jack had a blast (don’t worry, pictures are coming shortly). It was a huge step because it was a sleep-away camp. And while Jess and I were a little anxious, the camp staff really put us at ease. 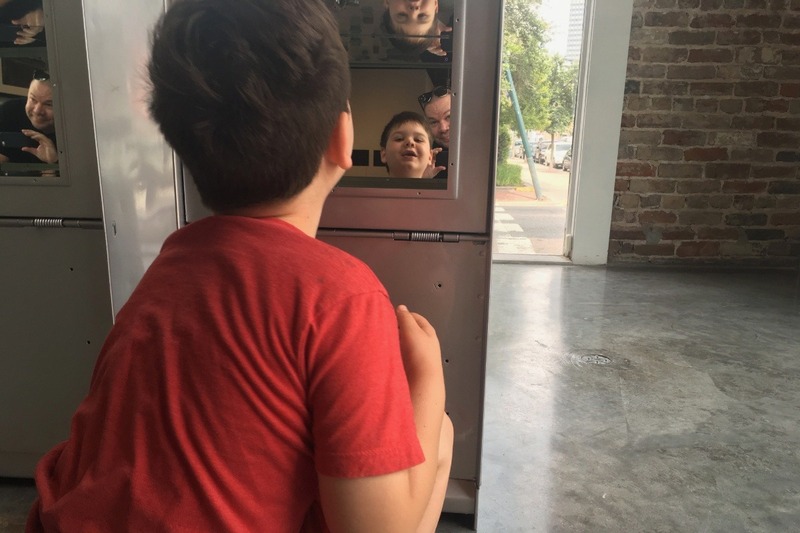 With a team of doctors and nurses that included some of our favorite care givers from Children’s Hospital New Orleans, this camp was perfect for Jack. Their kids deal with meds and clinical issues all the time and they were prepared. So Jess and I relaxed and were able to enjoy a week of calm and quiet in our own home. It was such a necessary decompression from the everyday stress of this situation for our whole family. But on to the news of the day - Jack’s first day of First Grade! 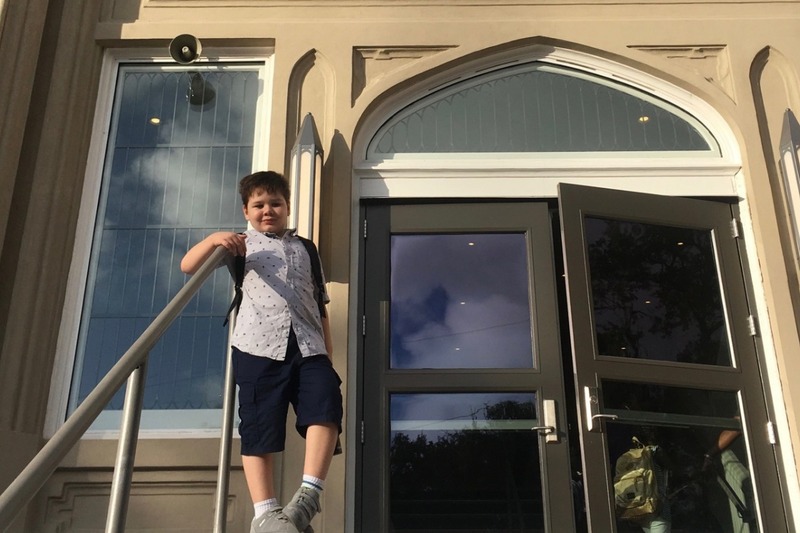 After construction and weather delays, Jack started school yesterday. His school has moved into a newly renovated facility that is both larger and more modern than their old home. It is amazing. Good light, large open spaces. New technology (digital blackboards!). It really is wonderful. He has been so excited (and a bit nervous) to get back into it. While Jack’s reviews were somewhat mixed, he really likes his teacher (“Ms. Clay is very nice but firm.”) And he was eager to get back to class this morning. None of this isn’t to say that there haven’t been a few bumps in the road. We continue to deal with bills and other expenses. My car also died an ignominious death. Having only one vehicle really hamstrings our family’s ability operate effectively. And while Uber is convenient, it is an expensive primary transportation option. We are currently looking for a replacement, so if any of you know of an inexpensive, reliable car for sale, please send me a private message. We are also perpetually in need of CostCo and Walmart gift cards, as well as any other support you may be able to provide including donations to this page. 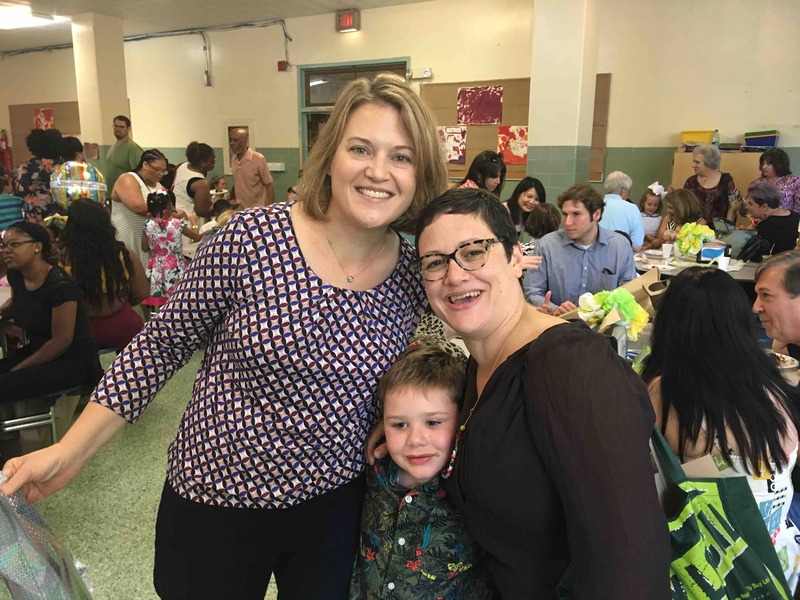 We had a big day two Fridays ago: Jack graduated from kindergarten and is moving on to the first grade. For most kids, this is a formality taken for granted. But for Jack it is the top of a huge mountain he climbed. 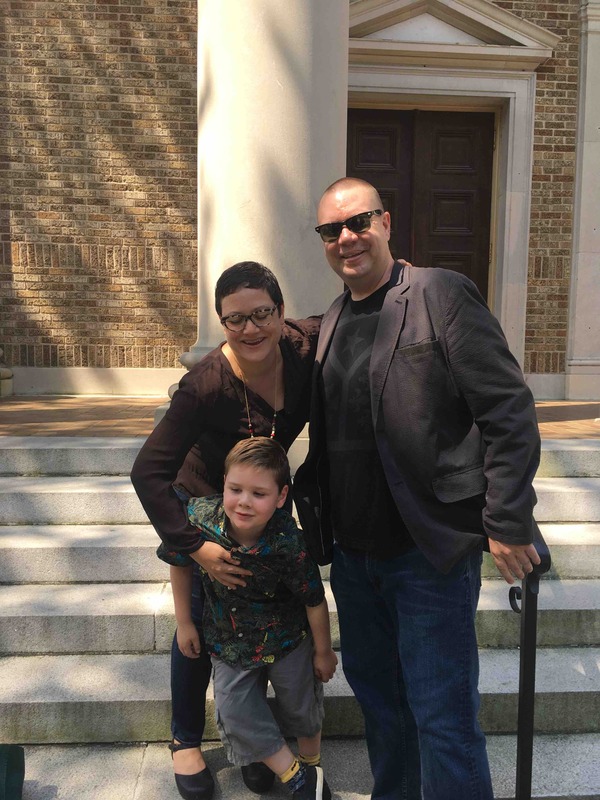 Due to his treatment, Jack missed the first 7 months of school. And while he was fortunate enough to receive passionate schooling from a wonderful home bound teacher, we estimate that Jack attended approximately 20 hours of instruction in those 7 months. There were very real questions about whether or not Jack would be prepared for the first grade. 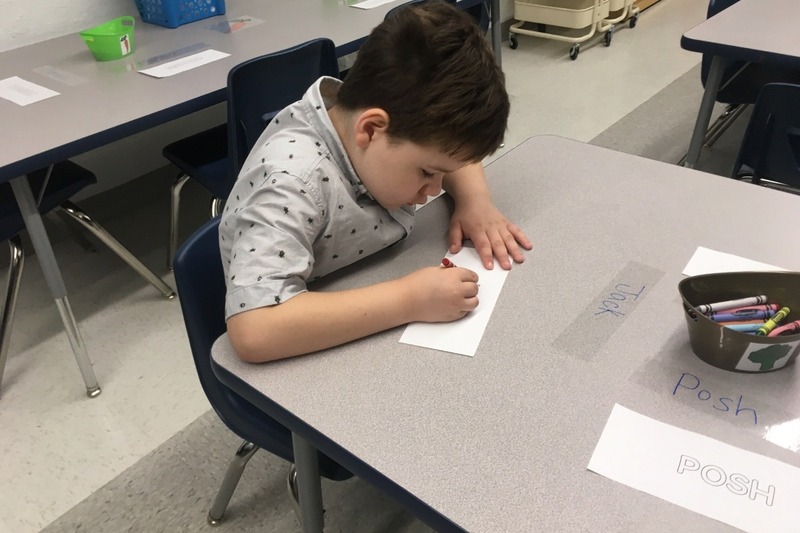 But due to his hard work and the hard work of our wonderful team at Bricolage Academy, Jack will start first grade in the fall! Here are a few pictures of him at graduation. He sang Sunny Side of the Street like an angel.